To maintain the identity of each vintage and of the terroir, Château Malescasse works hand in hand with Nature, regarding its main role as one of fostering and developing. To obtain a better understanding of the subtle properties of Château Malescasse, a number of soil surveys were carried out. These enabled the varieties and rootstocks to be optimised for each plot following an extensive replanting programme. The planting density was also increased – from 6 600 to 10 000 feet per hectare in the space of 3 years. Each plot is carefully monitored throughout the year, and there is no one-size-fits-all approach which can be applied to the whole domaine. It all comes down to meticulous work, which means keeping a permanent watch on the vines and their development throughout the growth cycle. 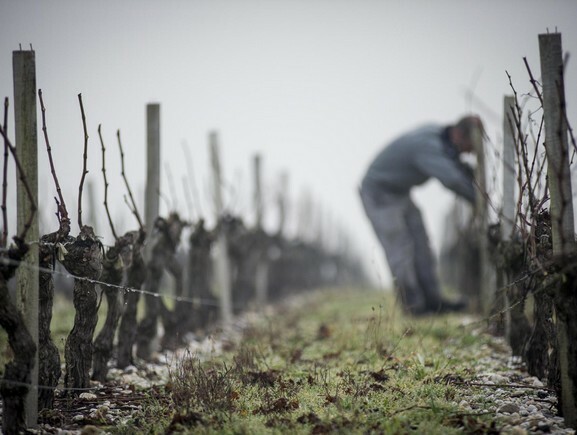 By applying sustainable methods of pest control, which means using highly targeted treatments, the Château Malescasse team aims to create a natural balance between the vines and their environment. And each of the 28 plots are worked separately in accordance with their individual needs, depending on the personality of each and the varieties they contain. In a way, each plot is seen as a singular entity which is destined to play its part in the harmony of the whole. Pruning, removal of secondary shoots, thinning out (“green harvesting”), working the soil around the roots and integrated soil management are variables which are tailored to suit each individual plot. 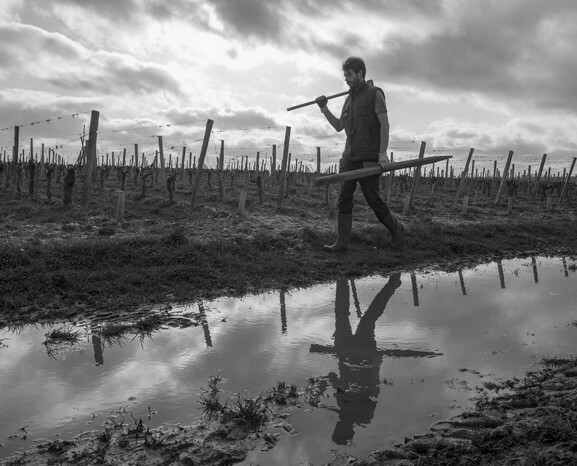 Meanwhile, the practice of planting of cereals between the rows has been extended to the whole domaine. This provides a natural and effective way of decompacting the soil, thereby encouraging the growth of micro-organisms. It is also an excellent way of providing a green fertiliser. This plant cover also regulates the natural vigour of the vine, particularly the younger vines. In accordance with the philosophy of Vignobles Austruy, the only aim of human intervention is to curate the progress of the vine in a context which is unique every time – the vintage.